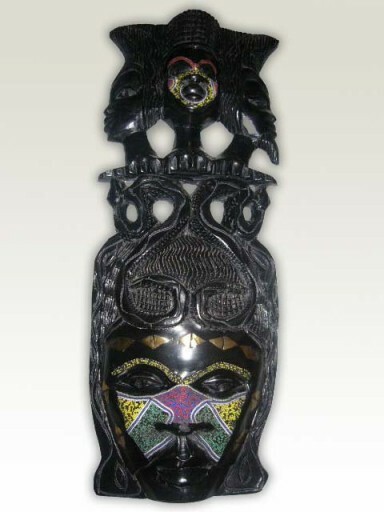 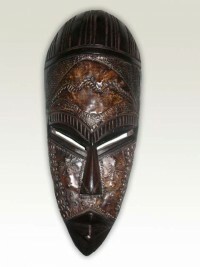 An elegantly painted female mask made from African hardwood. 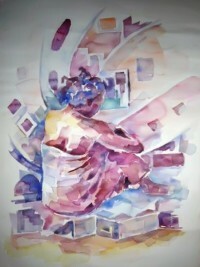 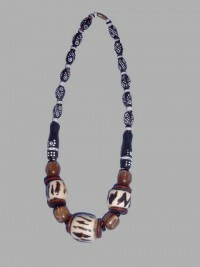 It depicts a woman with braided hair. 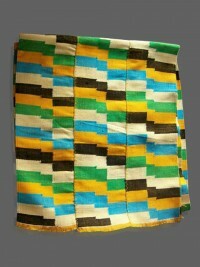 Can serve as corporate gifts or dining hall wall hanging.